If you’ve been on Facebook or Twitter over the past few months, you’ll have noticed a surge of people ‘going live’. Facebook rolled out the feature to both brands and individuals, and are actively prioritising it in the news feed. Twitter, on the other hand, have not only integrated a button for their live streaming product, Periscope, but have also invested heavily in buying rights to live stream anything from sport to US presidential debates. In short, live streaming is becoming big business! 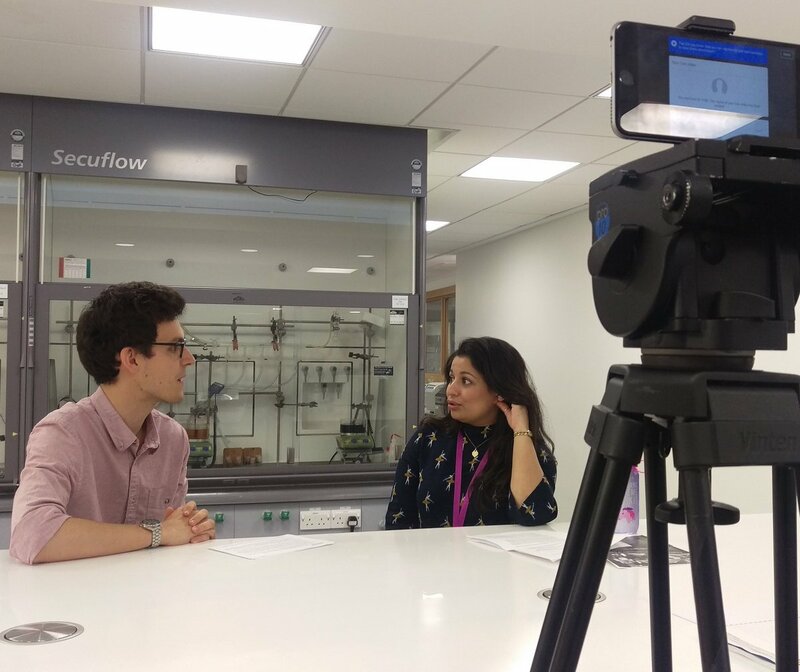 Back in June, we at the University of Surrey tried live streaming for the first time to celebrate Women in Engineering Day. Overall, we were really pleased with the results – however, there were lots of learnings to take away for next time! Off the back of this (and my extensive experience of watching live streams! 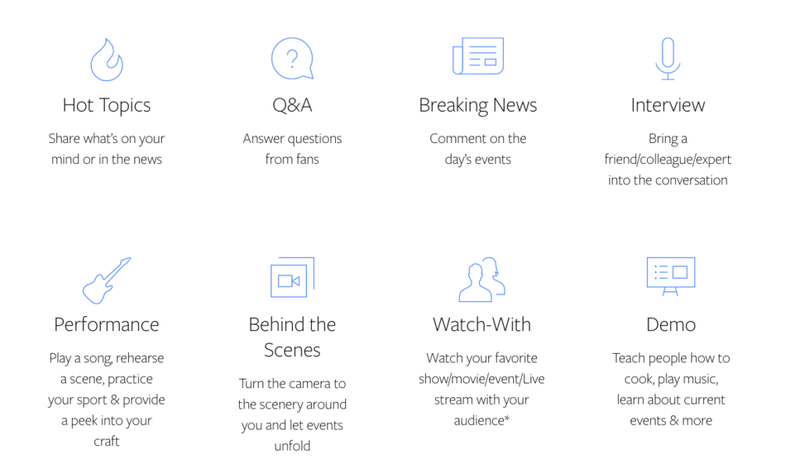 ), I’ve rounded up some top tips for anyone thinking of going live. Depending on the nature of your broadcast, you should consider promoting your event beforehand – and not just on Facebook. Utilise the channels you have available to you! Your internet connection: Although Wifi will offer you a stronger connection, 4G also offers a good experience. Test your connection beforehand at your given location, or you might come into difficulties. Your set: Although live streaming is meant to have an ‘authentic’ feel, you might want to think about your location – what setting will offer a good backdrop to your broadcast? How comfortable is your subject on camera? If the test run is causing your host to stress, perhaps think of changing up your format. When you go live, your followers may receive a notification of this, with a short intro to your broadcast. Likewise, your broadcast will appear in the news feed, so having a catchy description is important. It will help to capture people’s attention and help them understand what your broadcast is about. Think about your format – and make sure you experiment! Before you go live, ensure you have a plan. Preparation is key, and will allow you to get the very most out of your broadcast. There are a range of different approaches and formats to consider, some of which will be more appealing to your audience than others. Think: what would catch my attention, what would I take the time to tune in to? How long will your broadcast be? Facebook recommend between 10 and 90 minutes – the longer you broadcast, the more likely someone will see it in the news feed. When will my audience be online? If you’re covering an event, you won’t have this luxury, but if you’re broadcasting a pre-planned interview or commentary, consider when your audience will have time to watch your broadcast. For example, 10am might not work well, as many of them might be at work and unable to tune in. How will you manage comments during the broadcast? You may receive questions and comments from your audience, and it’s best practice to respond to these. You may want to think about having some support during your broadcast from someone who is able to manage this. Were people interested in your broadcast? Was the format engaging enough? What could I do differently next time? When you next broadcast, take these learnings into account! As soon as your broadcast is over, Facebook will archive the video, and it will still remain on your page. If you’re pleased with how it went, promote it! 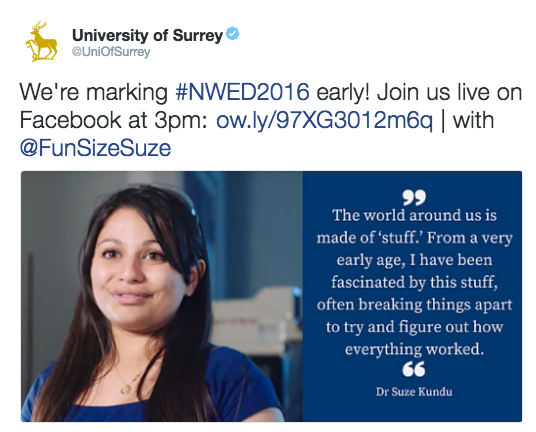 Embed it in your blog, or share a link to it on your Twitter or LinkedIn – raise awareness of what you did. If I’ve inspired you but you’re not sure how to get started, I’d recommend this fantastic step-by-step guide from Hubspot. If you need a little more convincing, check out these ten examples of brands using Facebook Live to get a feel for the kind of content that has worked for them.